We are manufacturer of Dyeing Machinery. 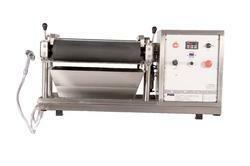 What is dyeing machine and how does it work? - Heating load : 4KW with water circulation Pump & Digital Temperature Indicator & Controller. 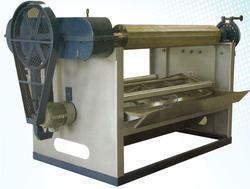 we are one of the renown manufacturers of Continuous Dying Machine.